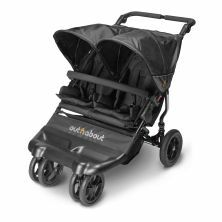 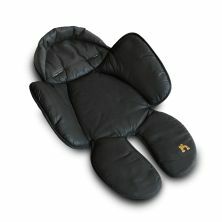 Out n About Nipper Double 360 V4 Stroller-Raven Black + FREE Clip On Toy Worth £20! 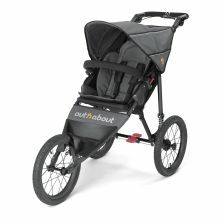 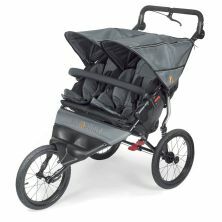 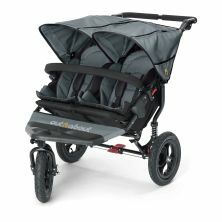 Out n About Nipper Double 360 V4 Stroller-Steel Grey + FREE Clip On Toy Worth £20! Out n About Nipper Double 360 V4 Stroller-Royal Navy + FREE Clip On Toy Worth £20! 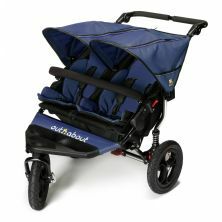 Out n About Nipper Single 360 V4 Stroller-Royal Navy + FREE Clip On Toy Worth £20! 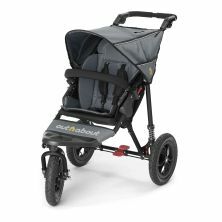 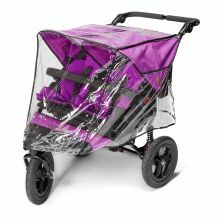 Out n About Nipper Single 360 V4 Stroller-Steel Grey + FREE Clip On Toy Worth £20! 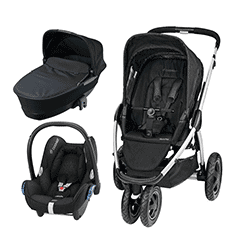 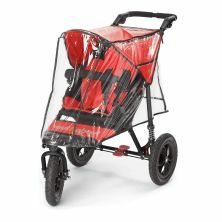 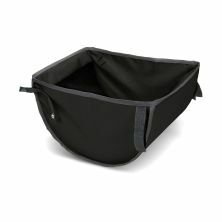 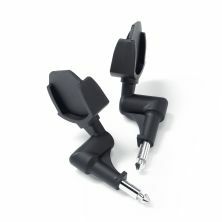 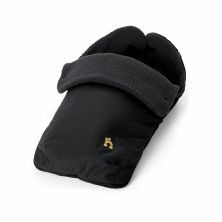 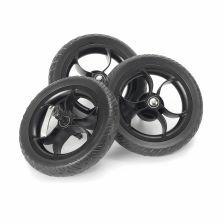 Out n About Nipper Single 360 V4 Stroller-Raven Black + FREE Clip On Toy Worth £20!